The Action Aquapark boasts an impressive number of flumes, slides and crazy rivers sure to make your day at the park one to remember. Tickets to the park are pre-bookable locally with the Balkan Holidays representatives which saves you having to queue upon arrival at the park. There is also a free shuttle bus which takes you from resort directly to the park helping you get your visit to the Aquapark off to a hassle free start. As the only Aquapark in Bulgaria to feature its very own farm with horses, rabbits and sheep, the park is a popular choice with holidaymakers to Sunny Beach. 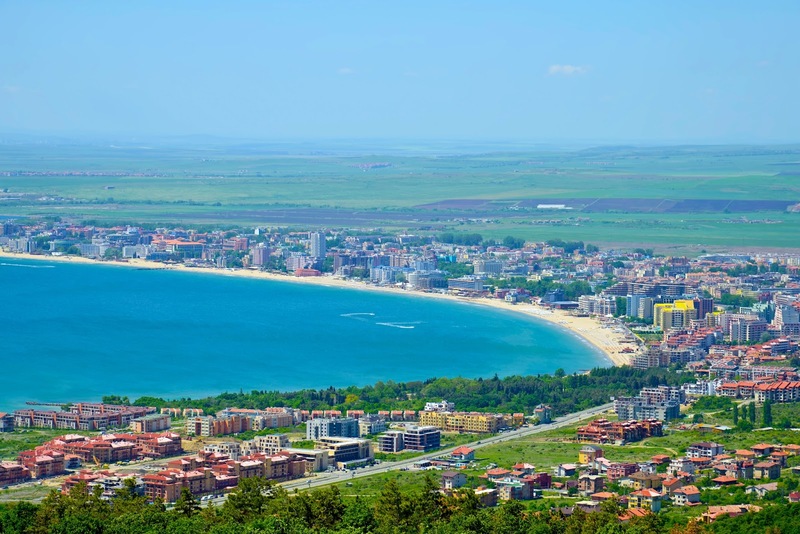 Location - Action Aqua Park is situated in the western part of Sunny Beach just 5 minutes away from the resort's centre. The dinner and cabaret style show at Khan's Tent is a unique night, set at the top of a hill several kilometres north of Sunny Beach. The secluded wooded setting with beautiful views of the coast was supposedly where Khan Krum had a military encampment in the 9th century. The stunning interior is the venue for superb traditional food, served by costume-clad waiters, with music and a brilliant live show. The kids will love it! Most, if not all, resorts and hotels in Sunny Beach have a pool. Not a day will go where your kids will not want to go for a swim. On top of that, the beach is not far either. Many Balkan Holidays properties in Sunny Beach have a great location just a few minutes’ walk from the beach itself. There are many lounges and umbrellas available at a local charge or if you prefer, you can sit in one of the many restaurants or bars on the beach while the kids build sandcastles. Location – Wherever you choose! Treat the kids to a unique holiday experience with a rugged Jeep ride up and down the hills of the Balkan Mountains which includes a visit to a small animal farm with magnificent views unfolding from the mountain tops as you roll along. The offroad adventure is definitely a fun way to explore the countryside and experience Bulgarian hospitality. 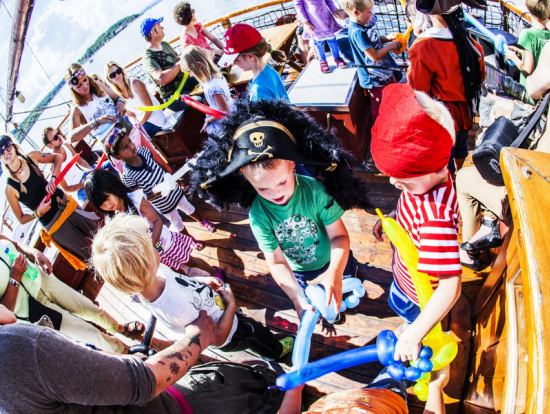 This cruise is perfect fun for the kids with the whole day revolving around them, from the programme of games and fun to face painting and the meatball/salad lunches. Adults may struggle a little for something to do, so bring a book for the lazy cruise and don’t forget your swimsuit for the swim stop! All excursions are sold by Balkan Holidays Services, who are acting as an agent for the relevant suppliers. These trips should be booked through your Balkan Holidays Representative only. Although every care has been taken when producing this article and the descriptions are believed to be correct at the time of writing, Balkan Holidays cannot take responsibility for any changes/withdraws in some resorts. In different resorts excursion programme may vary so ask your Balkan Holidays representative for specific details, prices, child reductions and free places availability as per your resort.